Garage door remote controls are extremely useful and are now used in most households. They are also the key that gets people in and out of their houses. They don’t usually break but when they do our team of experts can fix or replace your remote at little expense. Although it is rare, it can be very exasperating when you pull up to your house after a long day, and you cannot open your garage door because your remote control doesn’t work. Of course, we always believe that you should call our professional team to diagnose and repair the issue with your remote. However, if you are trying to fix this issue yourself, you may be questioning what you should do to remedy the problem. There are many issues and options to consider, and we can guide you through all of them. When the wall mounted button works, but the remote does not, you may need to either reprogram the remote or replace the battery. If you need to reprogram your remote, you should check your user manual for instructions. If you don’t have your manual available, check the manufacturer’s website for directions. We suggest calling our team of trained professionals to handle any program related issues. 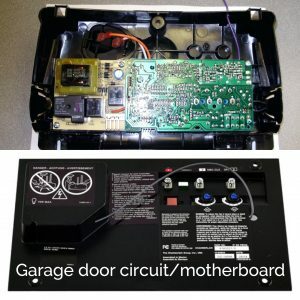 Most garage door openers are simple to program. Typically, there is a button that should be held down and released when a light comes on above the door, triggering a successful program. However, some garage door remote issues are challenging to diagnose. Sometimes, garage doors will open without the button being pressed. This becomes a safety issue especially if it happens when you are not at home. The reason that this occurs is that the frequency that garage door remotes activate on are the same as the United States government emergency system. Therefore, if the frequency is activated within the vicinity of your house, your garage door will open independently. This does not constitute an issue with your remote. There are a few options available to help you get your garage door working to your preferred specifications. Some openers have iPhone apps that allow you to open and close the door remotely, in case your opener isn’t working or you misplace it. Although it may seem obvious, many people forget that a simple battery change can be an easy fix for a garage remote. Sometimes, it is difficult to get to the battery housing to replace the battery. In these cases, our specialists can make the process simple by replacing the battery for you. If you have lost or broken your remote, we can find a replacement for you. 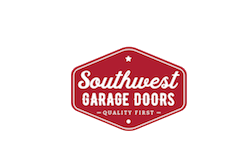 Contact our consultants at Southwest Garage Door to find alternative solutions and timely replacement of your handheld garage remote. 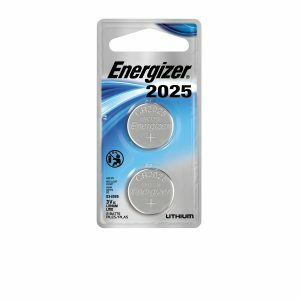 The answer is yes, there is a small dime sized battery in that remote you use to open and close your garage door every day. When the battery starts to die you might start having some signal response Issues. If so, relief from those pesky moments when your door won’t open is just right down the street at Walgreens. The two most commen batteries sizes are a CR-2025 or a CR-2032. To change the battery all you have to do is spread the casing apart to gain access to the battery. 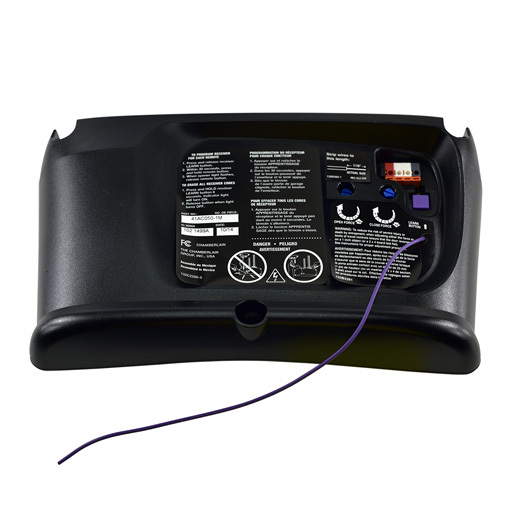 Electronic garage door openers from Liftmaster, Chamberlin, and Sears that have a purple learn button use a 315 mhz frequency. These units were manufactured in 2003-2011 which means you probably have one. Unfortunately LED light bulbs run an interference with this specific frequency. This will cause your garage door remote to start experiencing signal issues. 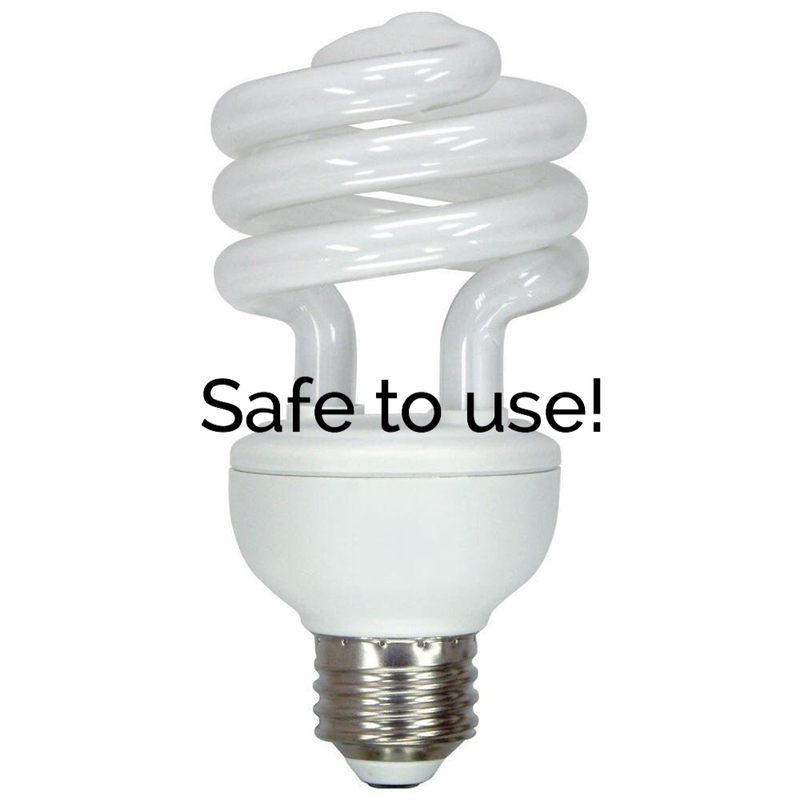 Luckily this is a simple fix, switch back to a CFL or standard incandescent bulb. If you have to have LED’s a new electronic garage door opener is in your future. All openers from 2012- current use’s a 310/315/390 mhz frequency which means no interference issues. Step one is always to replace the old battery in your remote first! 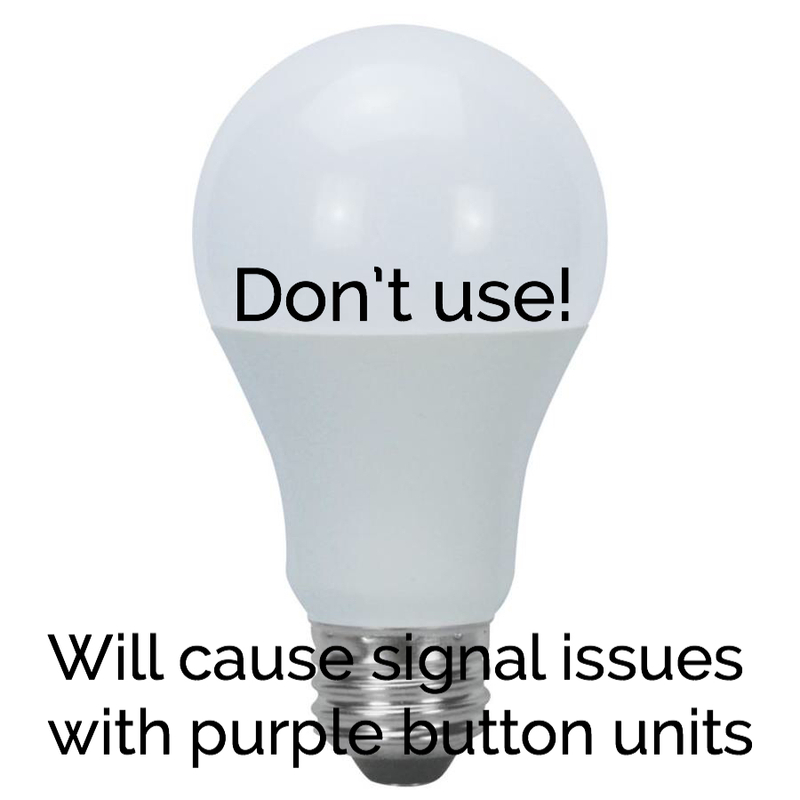 Step 2 is to remember if you put LED light bulbs in since the Signal Issues started. That cause you to click the button on your remote endless amounts of times for the door to finally open on the 30th click. Your reading the right section. This is caused by the large computer chip (Logic Board) on the back of the electronic garage door opener having a faulty circuit.